Alex Rae believes Rangers' trip to Aberdeen on Wednesday night is a must win, with the Gers needing to roll their sleeves up and get the job done at Pittodrie to keep the pressure on rivals Celtic. Rangers lost away at Kilmarnock towards the end of last month, a result which dealt a blow to their Scottish Premiership title hopes and, following a win at St Johnstone, Celtic are now six points clear at the top of the table. Aberdeen sit two points behind Rangers, in third, and beating Steven Gerrard's men at Pittodrie would open up the race to catch Celtic. And Rae makes no bones about the fact that taking all three points from a tough trip to Aberdeen is now essential for the Gers. "Pittodrie isn’t an easy place to go. If the weather stays the same it is going to be freezing and they are going to have to deal with the elements way up there on the North Sea", Rae was quoted as saying by the Evening Times. "For Rangers, it is about rolling up their sleeves and going about it the same way they went about the Celtic game last month and the Livingston game last weekend. "It is about that kind of tempo and mindset. "Steven Gerrard says quite often ‘you have to earn the right to play’. There are no truer words when you go to Aberdeen. "It is a must-win game because of the Kilmarnock result. "As much as Celtic have been outstanding on the road, the same hasn’t been true on the road. "Rangers need to keep applying pressure and hope at some point they slip up", the former Rangers midfielder added. Aberdeen have a superb recent record against Rangers, winning two of their last four encounters and drawing the other two. 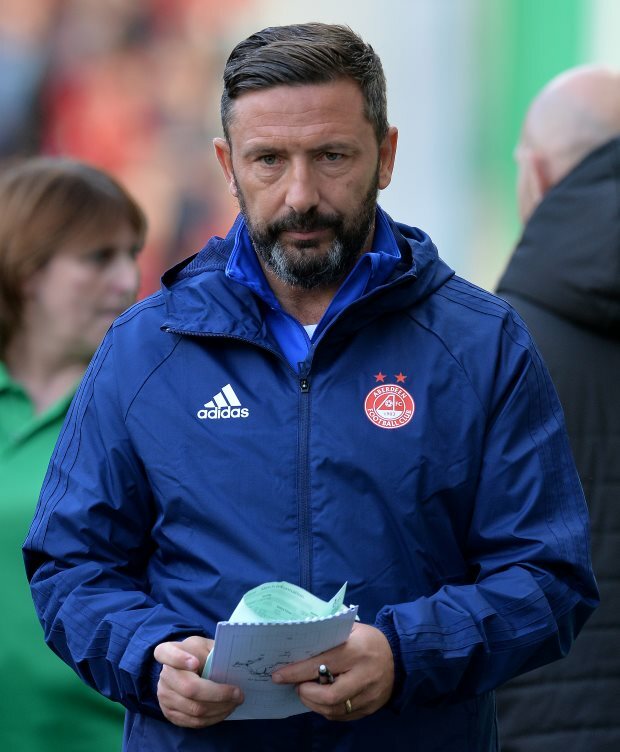 Derek McInnes' men have lost three of their 12 league games at Pittodrie this season however.